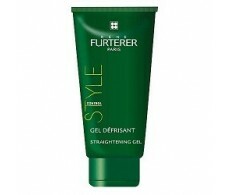 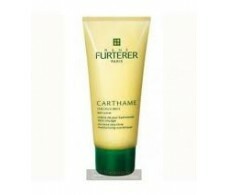 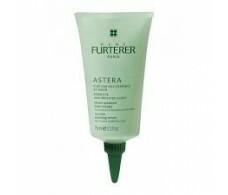 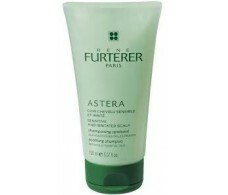 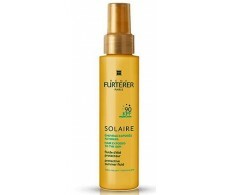 Rene Furterer Solaire Protective Fluid for Hair 100ml. 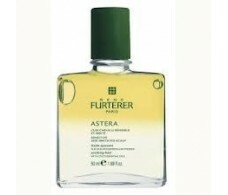 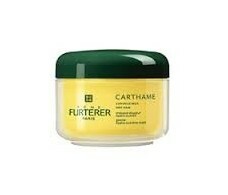 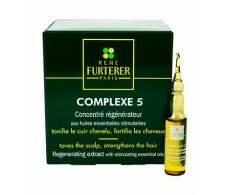 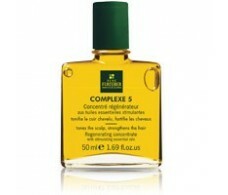 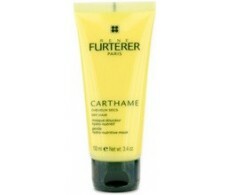 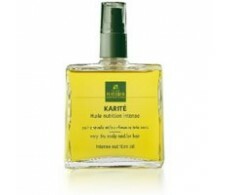 Rene Furterer Complexe 5 regenerator of the hairy leather 50ml. 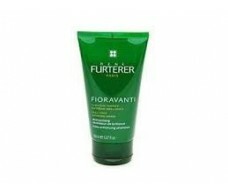 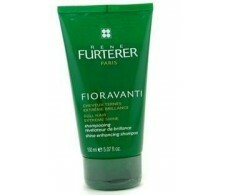 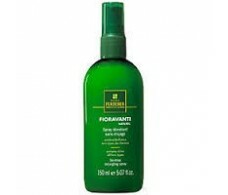 Rene Furterer Fioravanti Cabello Fino sin volume 150 ml.